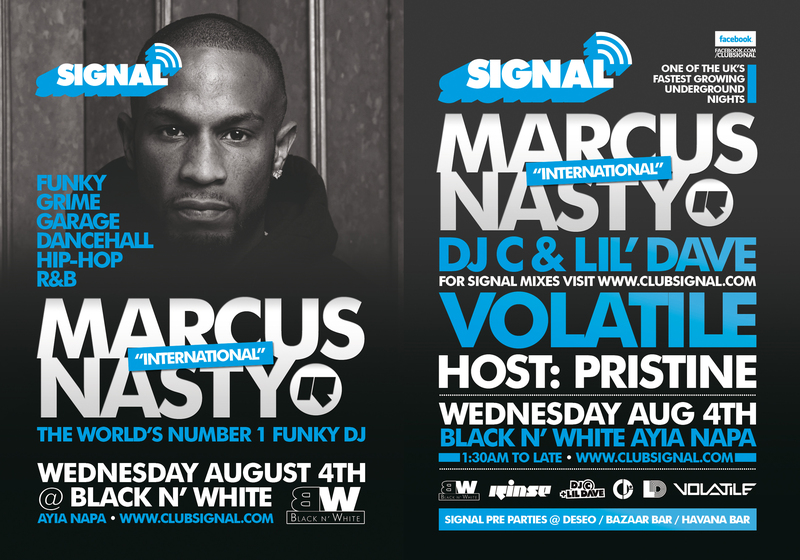 SIGNAL makes it Ayia Napa debut on Wednesday August 4th at the legendary Club Black & White, with Marcus Nasty headlining. Book. 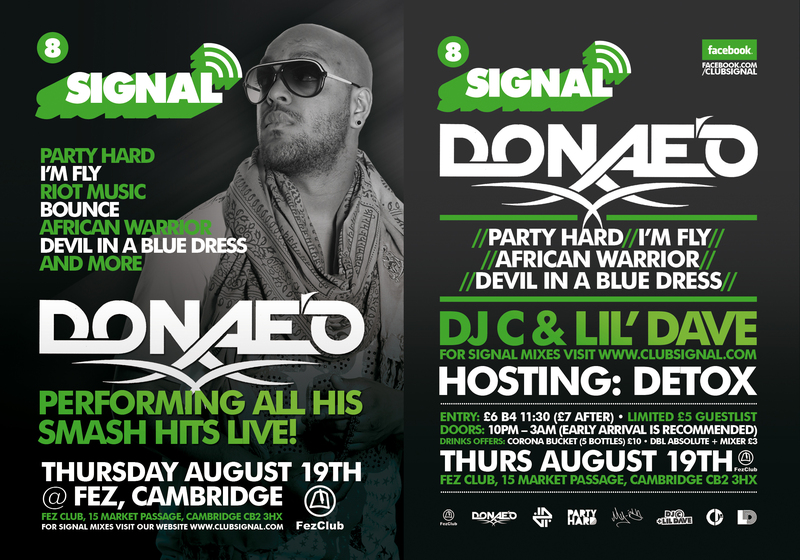 Holiday. Now. Safe.